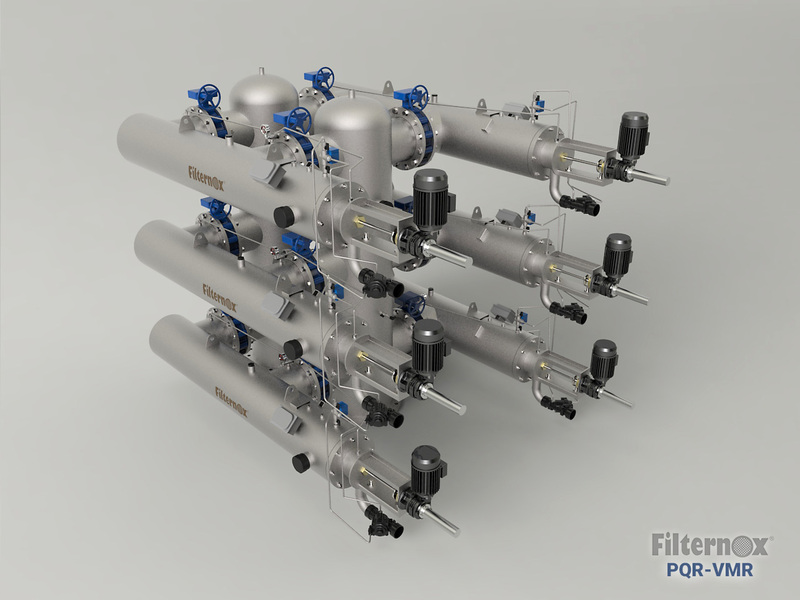 With their special design, PQR-VMR models provide safe and uninterrupted filtration. 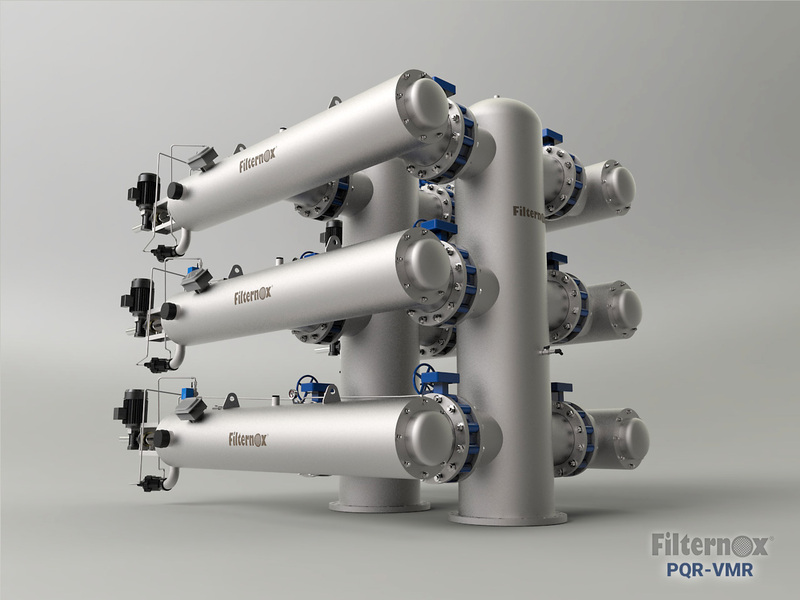 Filternox® secures up to 200.000cm2 filtration area with its largest PQR-VMR model filters. 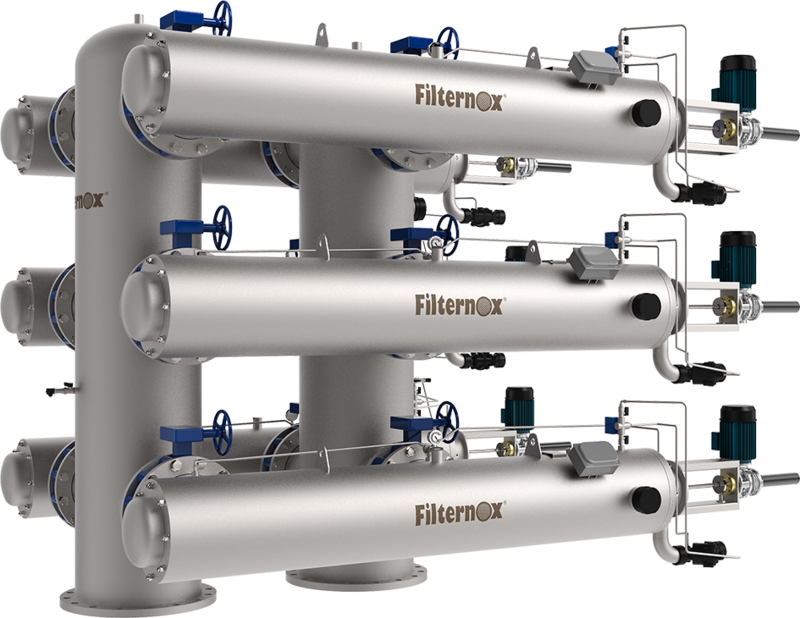 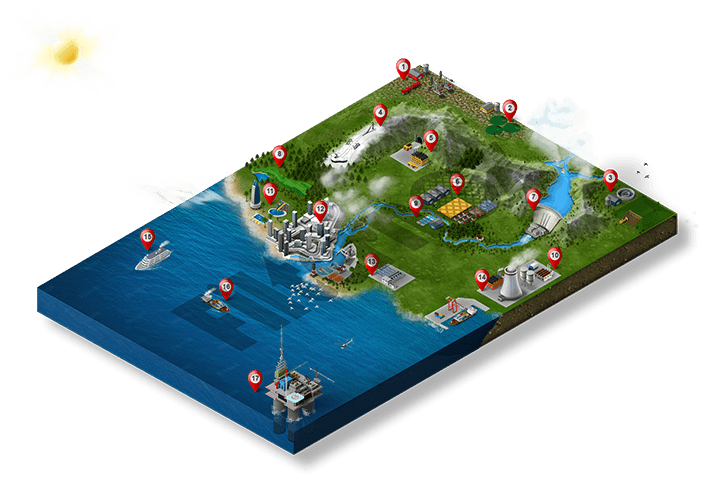 All Filternox® Motor Reducer models have the option to adjust either one way or round trip cleaning sequences resulting in lesser drainage water consumption.